We’ve created a gofundme site. It’s just another way of getting the word out and sharing what we are doing! Here’s the link. Please share with your friends! We’re branching out (pun intended!) 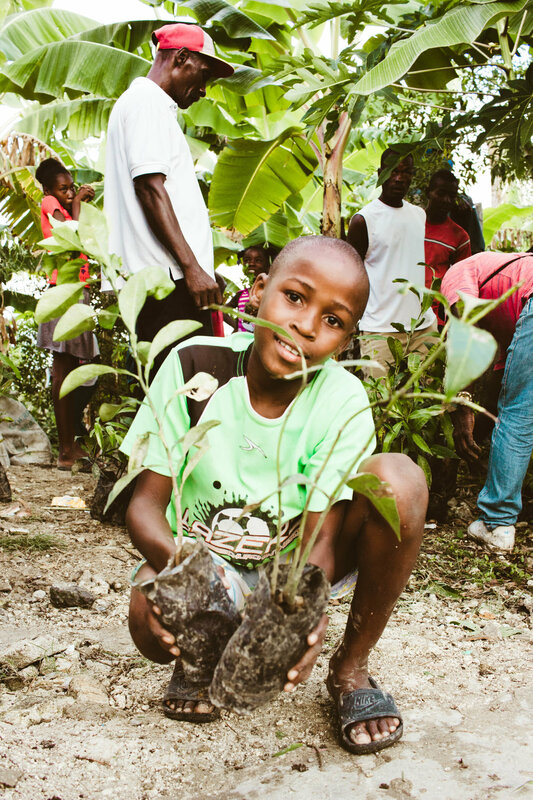 here at The Haiti Tree Project and planting coffee! Coffee is a great crop that grows in large bushes that thrives under the shade of other trees like Mango - a great complement to the mango trees we’ve been planting. Just wanted to share these great photos taken by our friend Maxim (of http://enbois-originals.com/). An update of our past work. 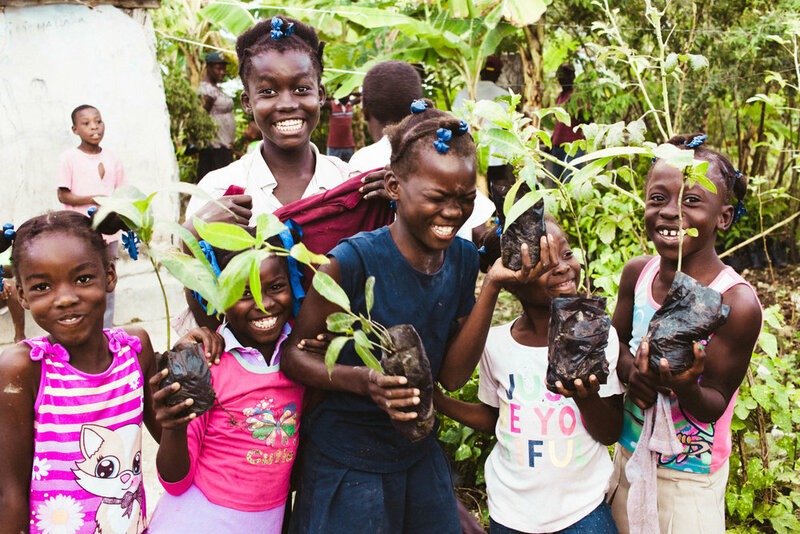 Over the years, we've planted many thousands of trees. It's hard to show what the results of these efforts look like - in part because, as they say, it's hard to see the trees from the forest. But here's a picture taken this spring of some land in Beda which used to be just a bare rocky slope. It may not look like much, but this is the result of reforestation.